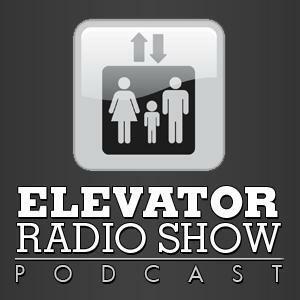 The Elevator Radio Show #509 - Ride Escalators Safely! Riding escalators is safe, as long as you ride them the correct way. The fine print is as follows for all the ambulance chasing attorneys out looking to purchase their next vacation home on the cape with a settlement relating to our industry, I have no idea what the specifics are from any of the accidents shared in today’s show. However based on my knowledge as a father and my job to keep my kids safe the information shared in those articles leads me to believe that in both cases the escalators were not being ridden safely. Hands should be on the hand rails, feet should be away from the sides of an escalator. As parents it’s our job to protect and teach our children the best way to survive in the world. If there was any money in suing parents for negligence I’m certain you’d see a huge new field of attorneys pursuing it.